This Post has been MODIFIED at 21.10 on Friday 28th July.! The Schedule has been UPDATED! Please re-download! Thank You!!! Dressage, Show Jumping & Cross-Country: Riders 8 years and under – unassisted. Dressage, Show Jumping & Cross-Country: Riders 12 years and under – unassisted. AWARDS: Rosettes for overall prize winners of each Class to 6th place. PLEASE NOTE the application form itself with all your details needs to be in by August 15th 2017. NO LATE ENTRIES accepted or entries other than by Form which is on website. 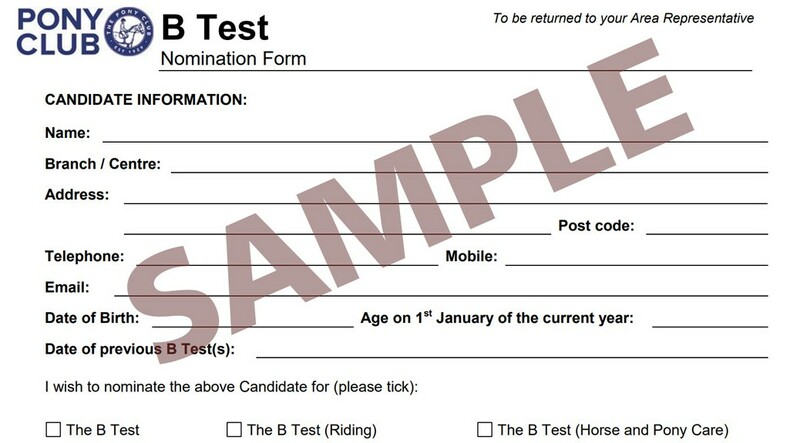 Download the nomination form here ….